A man has been remanded in custody charged in connection with a number of thefts from ATM cash machines across Belfast. 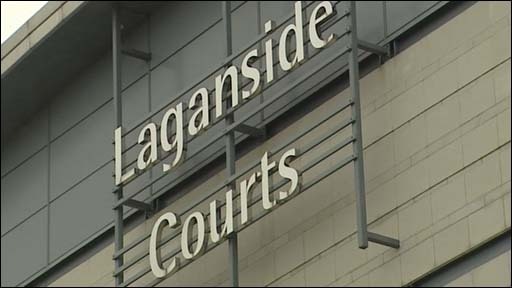 Razvan Anghel, 20, from Romania, but now living at Keadyville Avenue, Belfast, is also accused of attempted theft and having a class C drug. None of the charges were put to him in court, but during the brief hearing it emerged that gardai in Dublin have 14 outstanding warrants for his arrest.